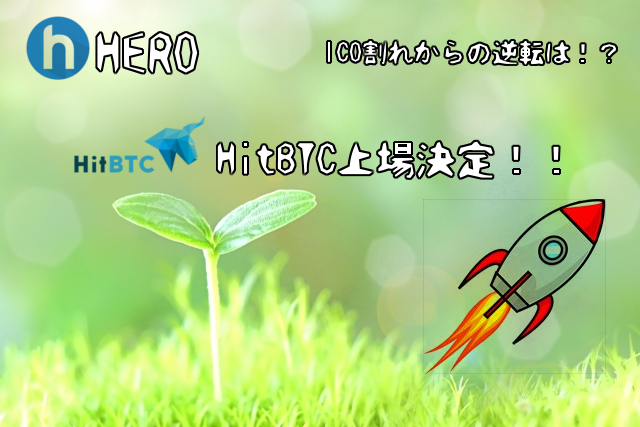 We are very excited to announce that HERO will list on HitBTC on or before May 18th. HitBTC is currently ranked the #8 exchange in terms of 24 Hour Volume Rankings by CoinMarketCap. 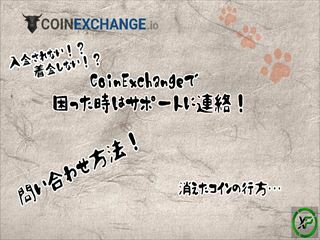 Experts have called the exchange intuitive, responsive and easy-to-use, friendly with trading newbies but complex enough for advanced traders. 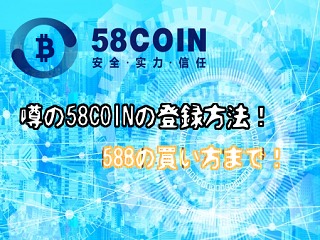 We are working with the HitBTC team to finalise the procedure. 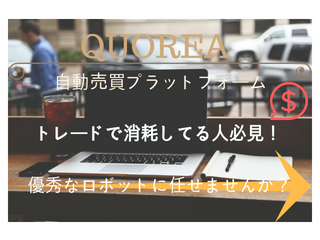 This is great news for the HERO community especially for the Japanese token holders who are not able to trade on QRYPTOS. HitBTC does not restrict any nationality from trading on their platform. Listing on a top exchange has been an often frustrating and very stressful process but we are happy to finally announce the listing on a Top10 exchange. Contrary to what people might think, listing on a top exchange is not just about paying. It is a very arduous process that took us months to accomplish filled with legal requirements and influenced by factors we don’t control. We truly appreciate the community members who were unwavering in their trust and support. And we ask the community to continue to do so in the next steps ahead. We have your best interest in mind, but allow us the time to execute our vision of making credit more readily available and affordable for the unbanked or underbanked, starting in Southeast Asia. The team would also like to remind the community of their role in spreading hype and good feedback on HERO instead of spreading negativity which will not benefit anyone. It would be in everybody’s best interest to help HERO promote Financial Inclusion, Transparency, and Efficiency in Southeast Asia. Our team continues to be available for your questions and concerns through our Telegram group https://t.me/Herotokensale or via email tokensale@herotoken.io. Thank you for your continued trust and support!